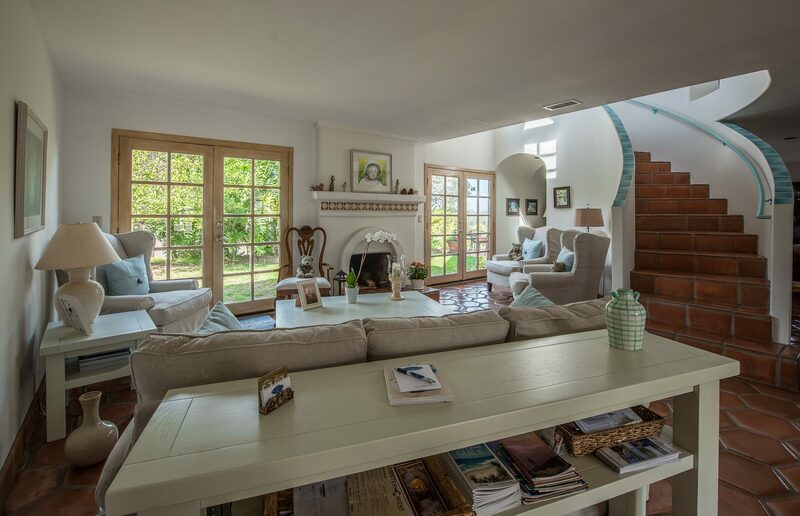 Kate Stanton Inn is a premier Southern California bed and breakfast, providing unpretentious luxury. 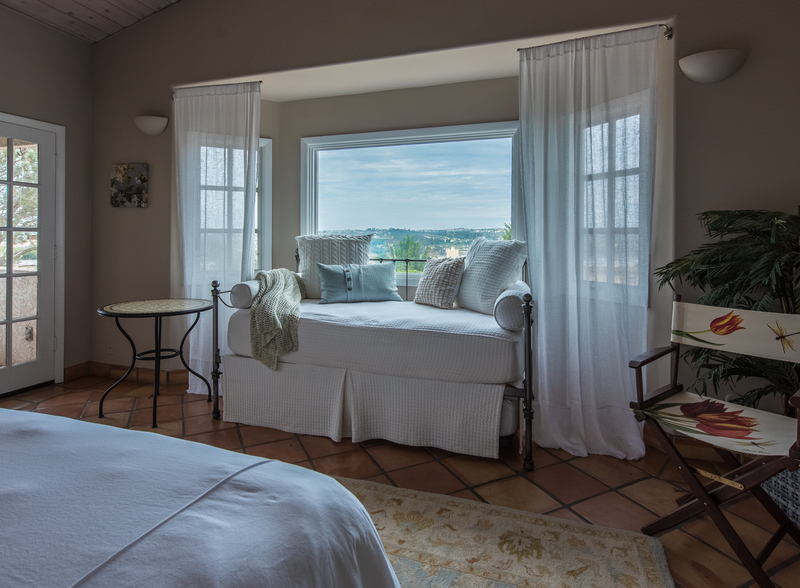 Located in the heart of the charming North County beach town of Encinitas, each of our four amenity-filled guest rooms is uniquely decorated, offering a rare combination of Baja-style relaxed living and the gracious charm of New England. At Kate Stanton we don’t just hand you a key, we welcome you to our home. Kate Stanton Inn – where New (and old) England join Southern California in a beautiful welcome to guests. Liz and Carol – you made us feel like family. Thank you. To one of the most special places we’ve ever been. Your energy, hospitality, and home is truly one-of-a-kind. Thank you for everything. Thank you for a wonderful 45th anniversary week. Your home is so warm and inviting. I feel like I’m going home. I don’t know if I’ve been more relaxed in a very long time. We really enjoyed our long chats. It was like we’d each known you forever. Thank you so much for welcoming me to you lovely inn for my relaxing getaway. I appreciated all of the little touches and your kindness. The breakfasts were to die for and the glass of wine at the end of the day was perfect. 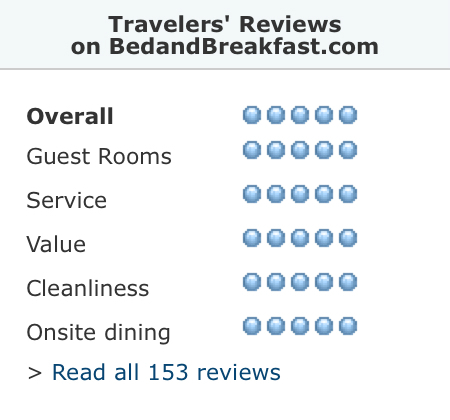 Your inn is indeed “a little house of healing” – I feel refreshed and relaxed.